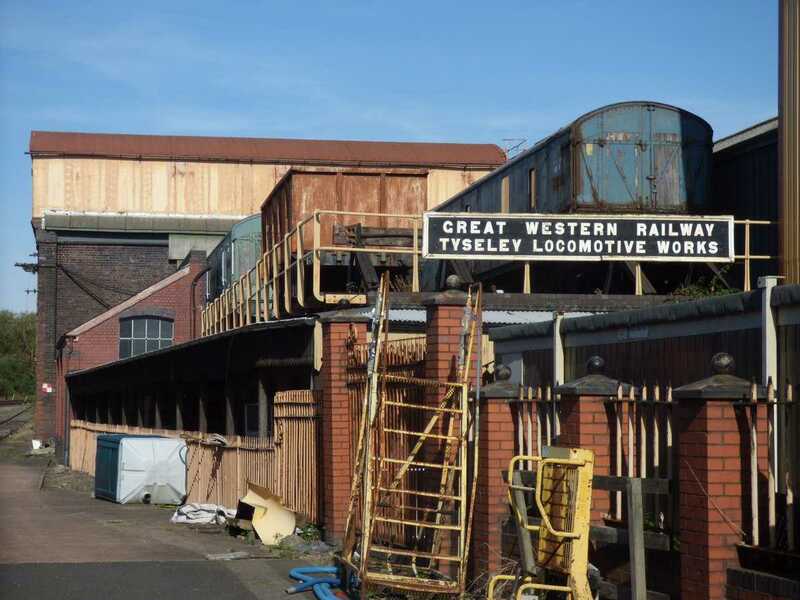 Heritage Trains across the West Midlands - protecting our wonderful history! Here we feature the locomotives and trains of the past and why its so important to protect them and promote the great work of those who help protect them for us all to enjoy. This another great passion shared with our people with passion. Enjoy the history!